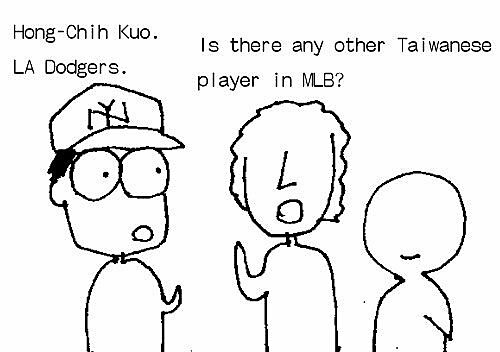 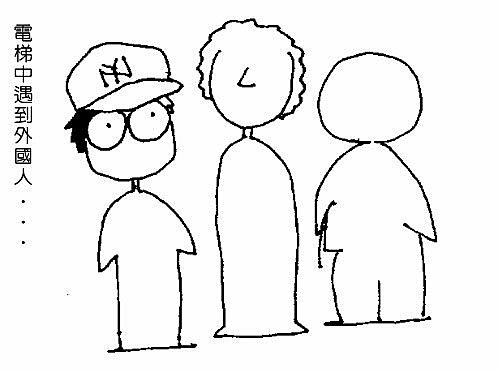 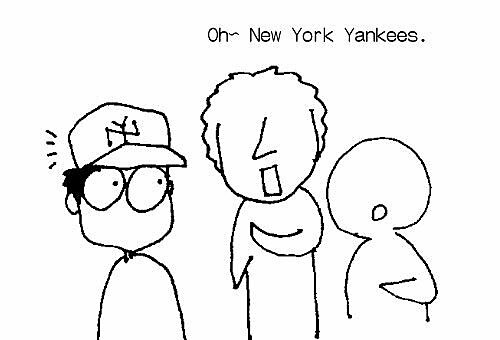 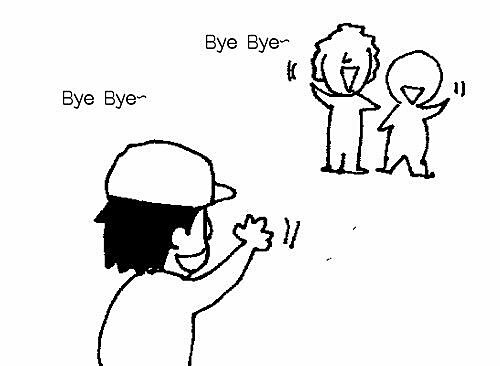 老外：Hey,look at the boy,Boston Red Sox. 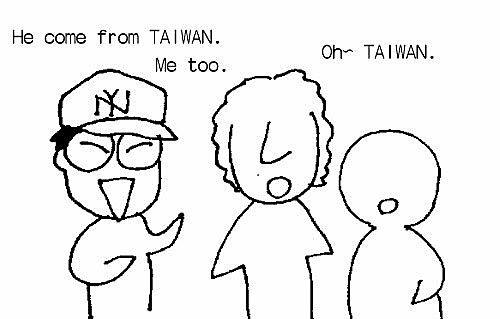 Hey guy,do you come from Japan? 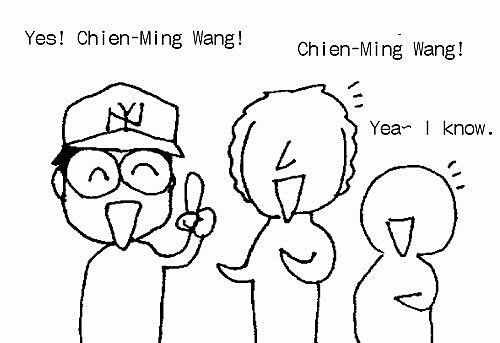 老外(意猶未盡)：You know what,I love Wang very much.By the way,what's your name?